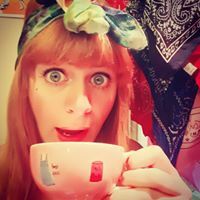 Hi there, I’m Rachael and The Yesterday Society is my lovely little vintage boutique situated in Newcastle’s iconic Grainger Market in the heart of the city centre. 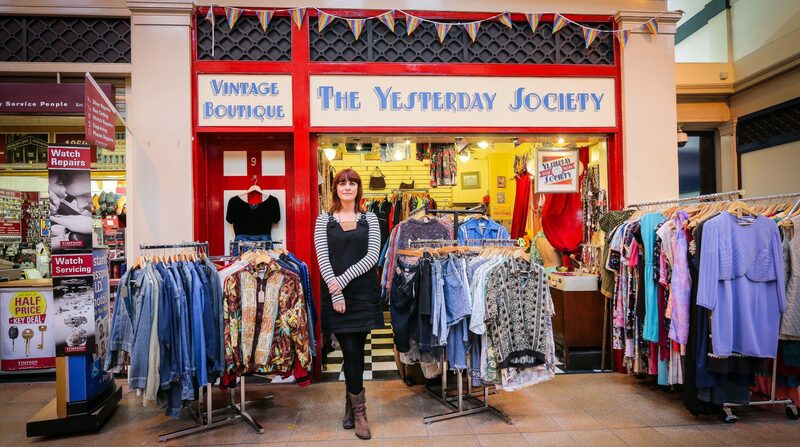 The Yesterday Society is an Aladdin’s cave packed to the rafters with vintage and retro clothing and accessories for men and women. Stock is updated daily and I keep everything affordable so you will always find a diverse range of items at great prices. If you’re looking for something specific please let me know as I have a jam packed stock room too which might just contain that one off item. So whatever you’re looking for why not pop in and see if we have it, you’ll be surprised at the variety we cram in.